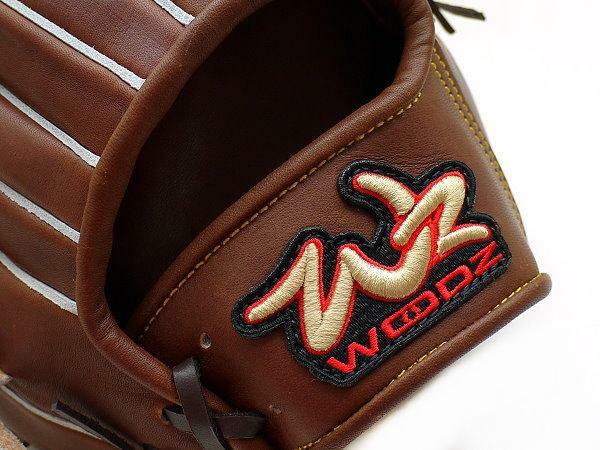 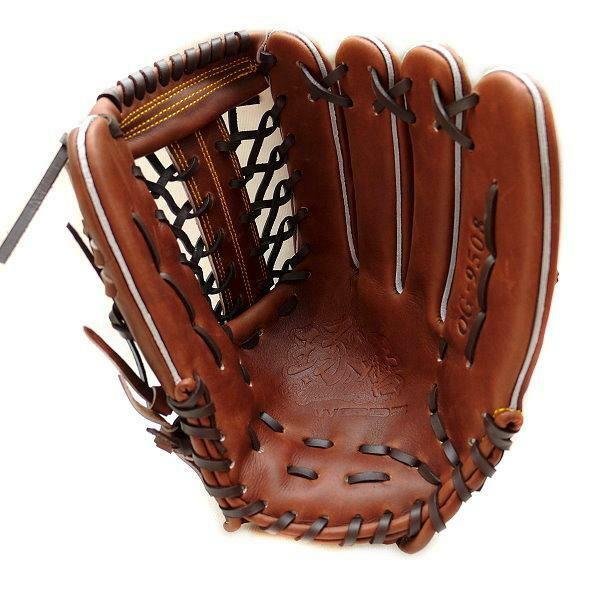 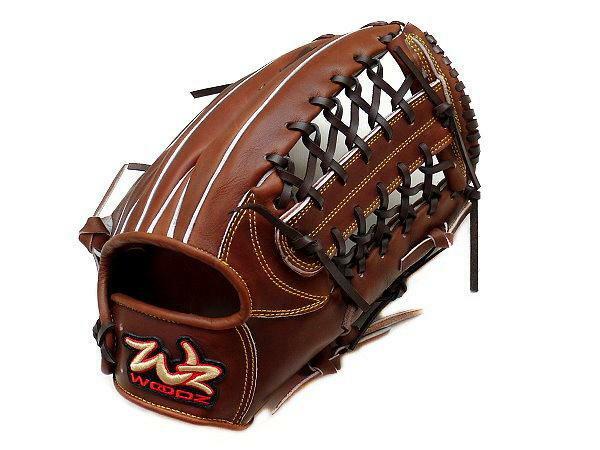 Full-Range leather finger stalls will be added to the inside fingers of WOODZ Classic gloves. 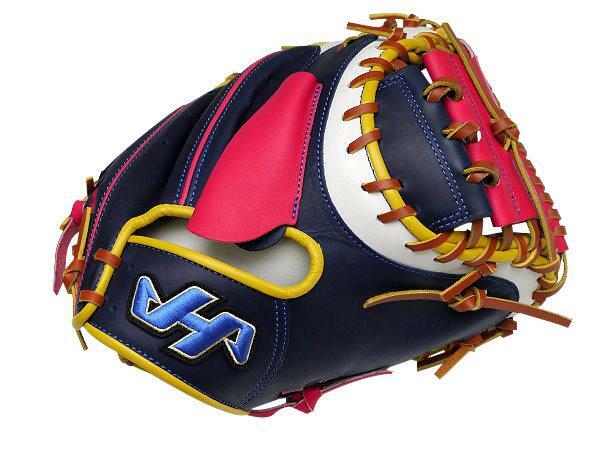 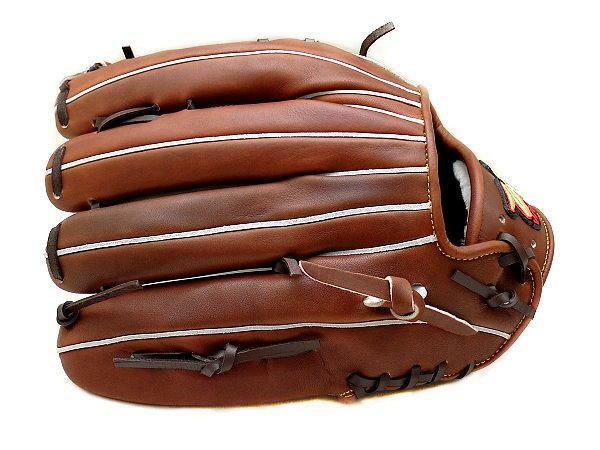 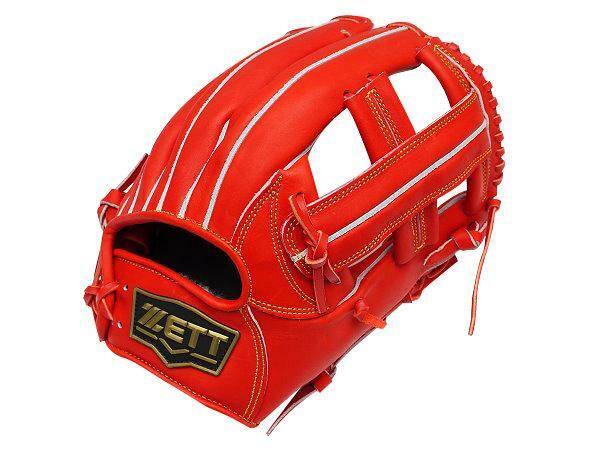 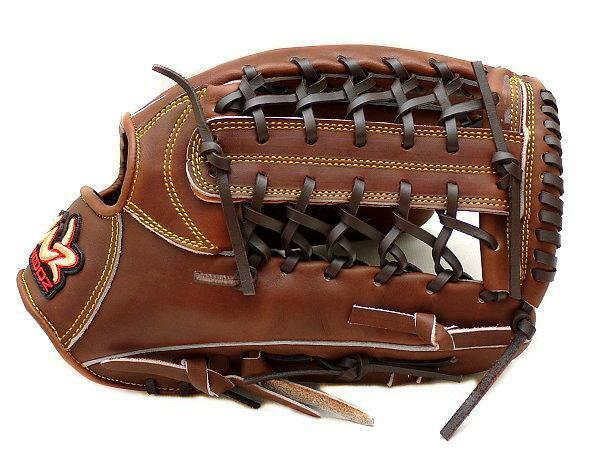 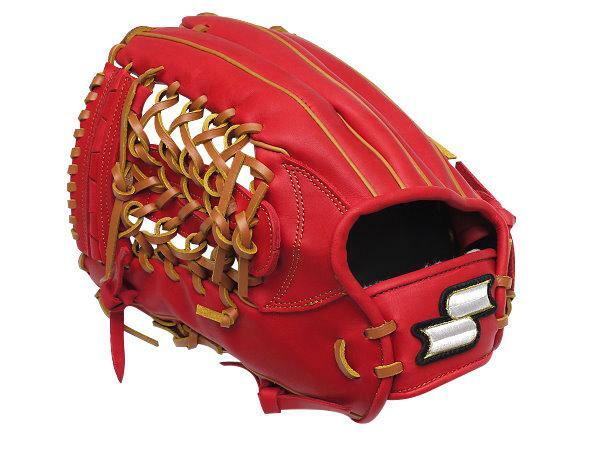 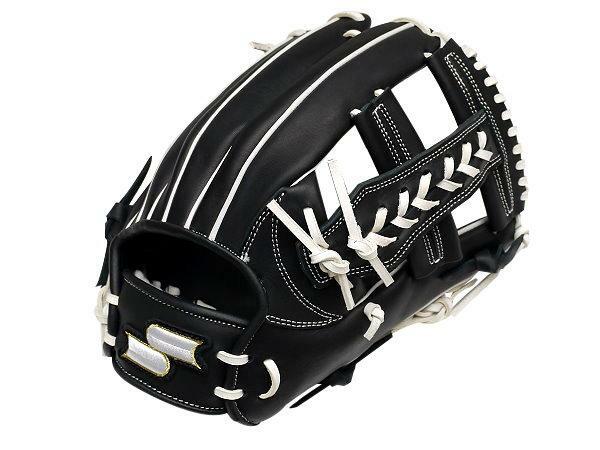 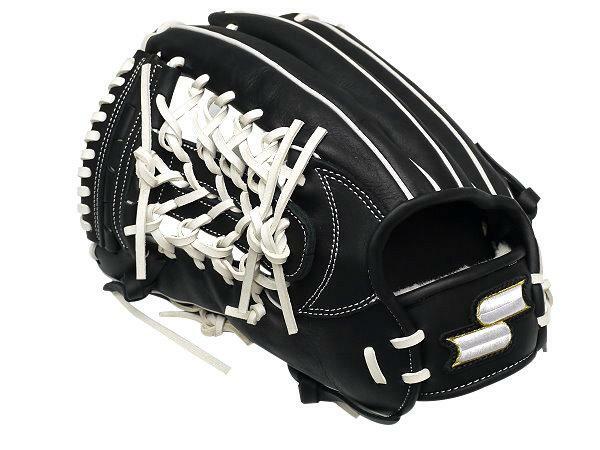 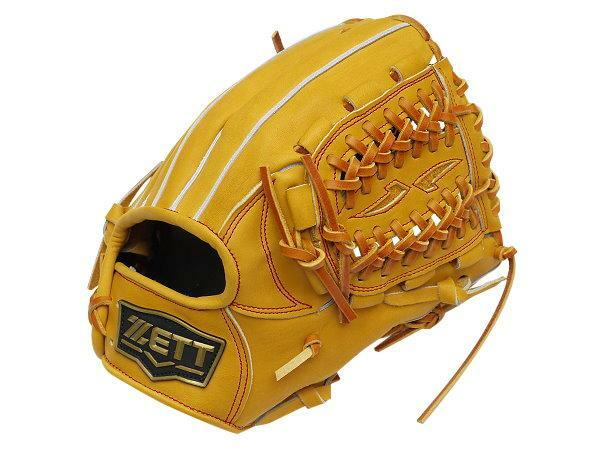 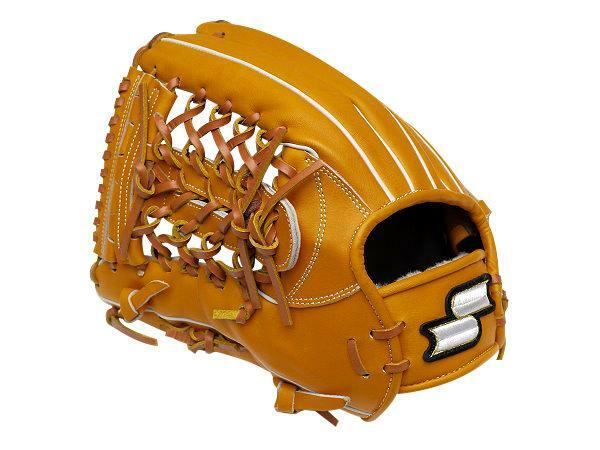 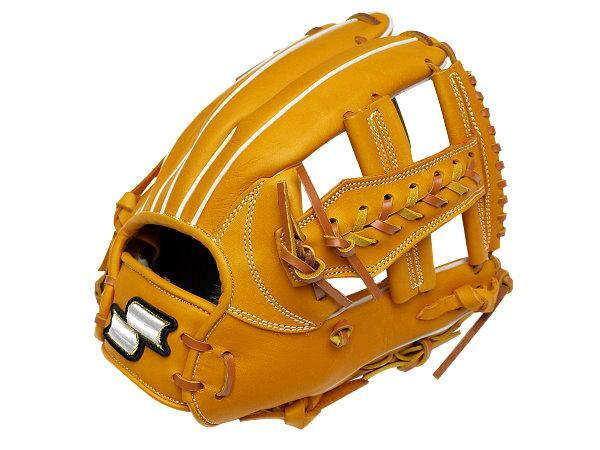 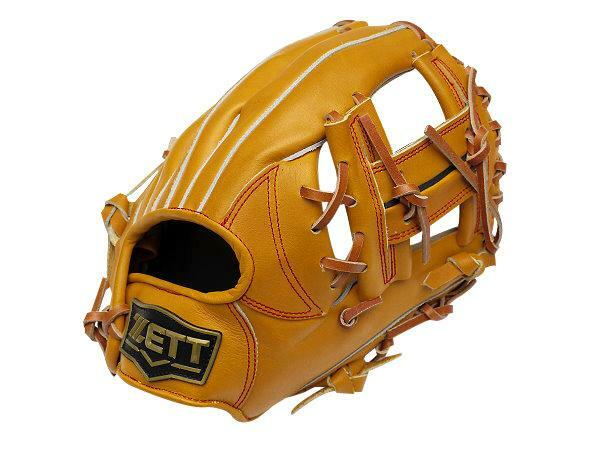 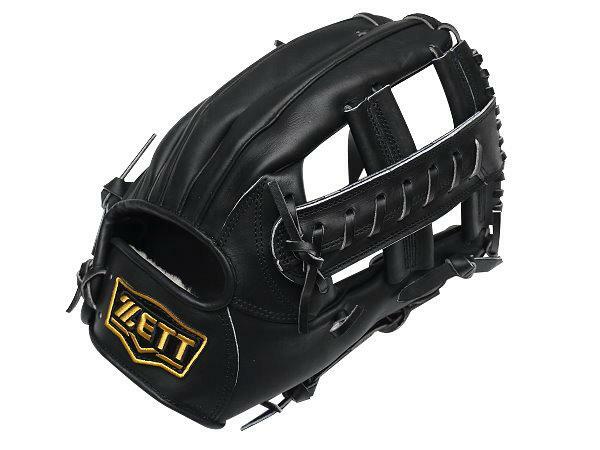 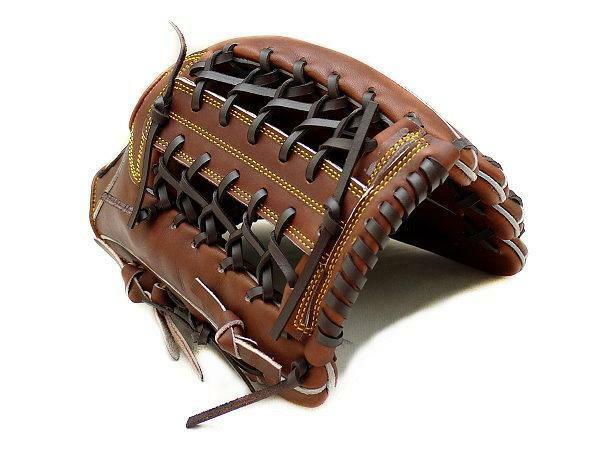 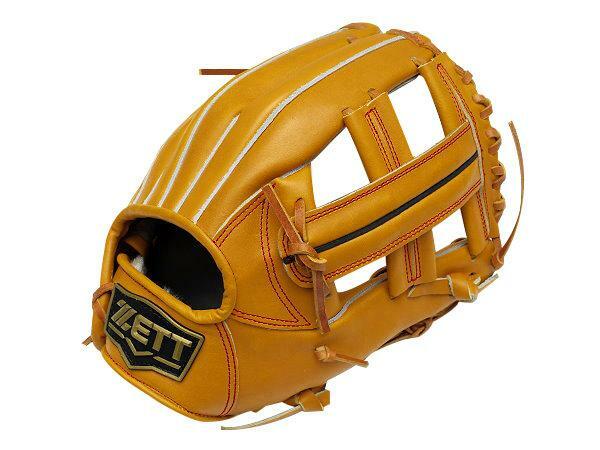 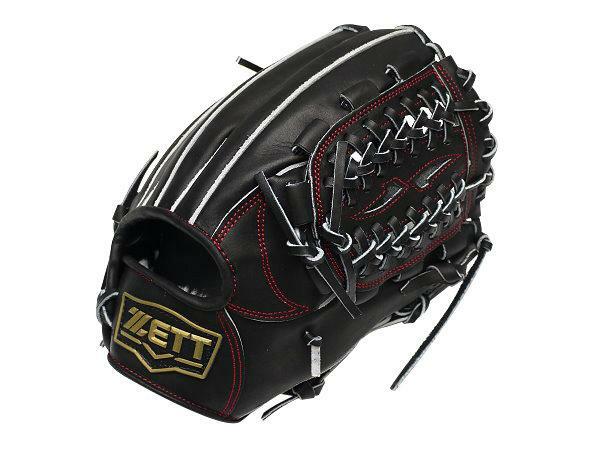 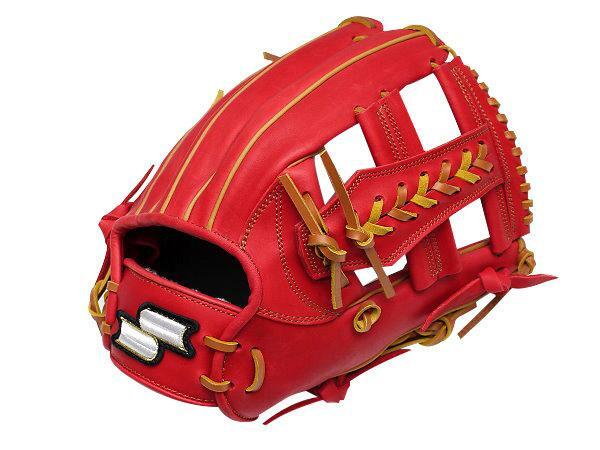 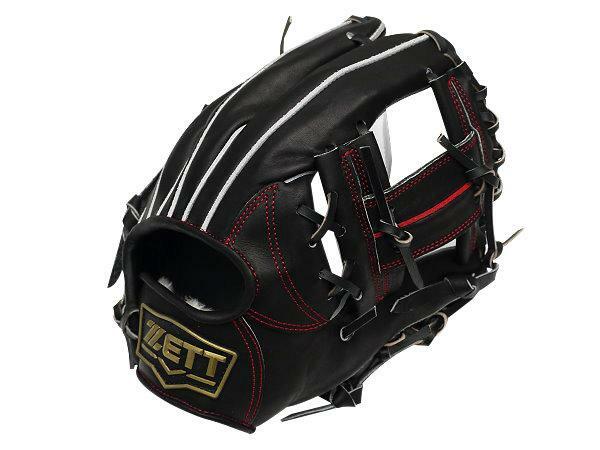 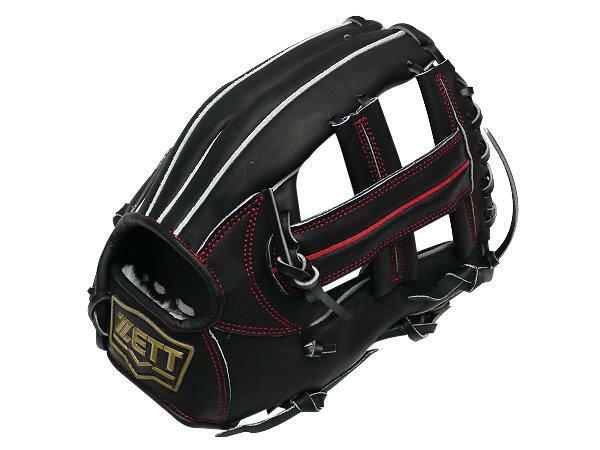 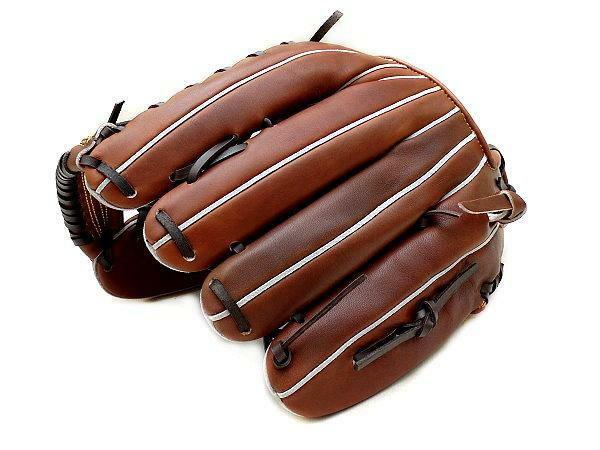 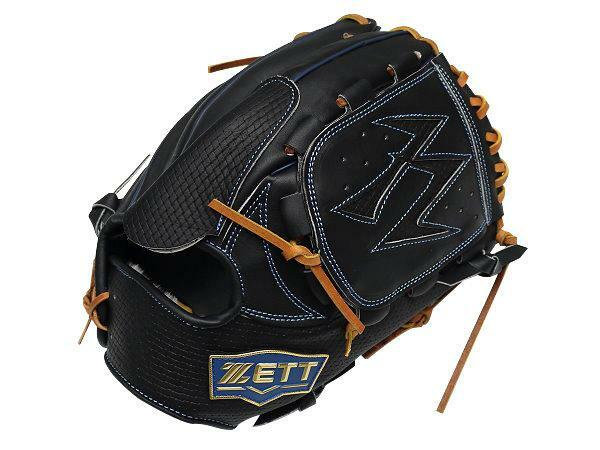 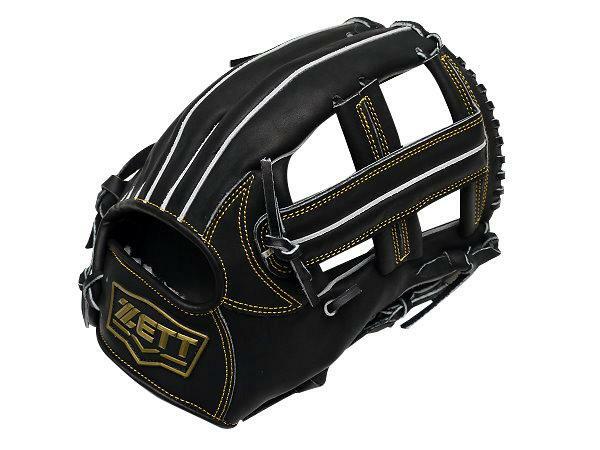 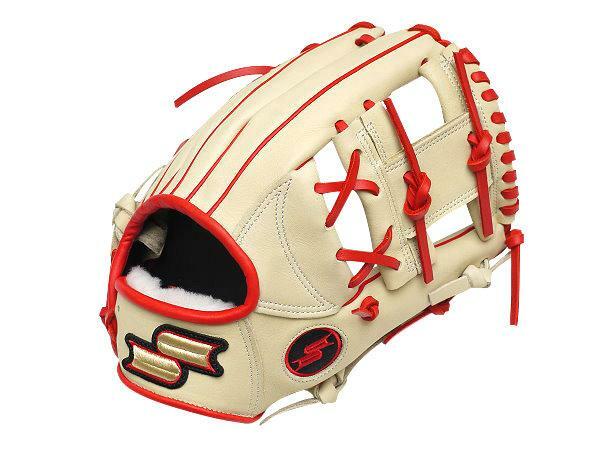 The complemented part would strengthen the whole structure of the glove, preventing the glove from being out of shape. 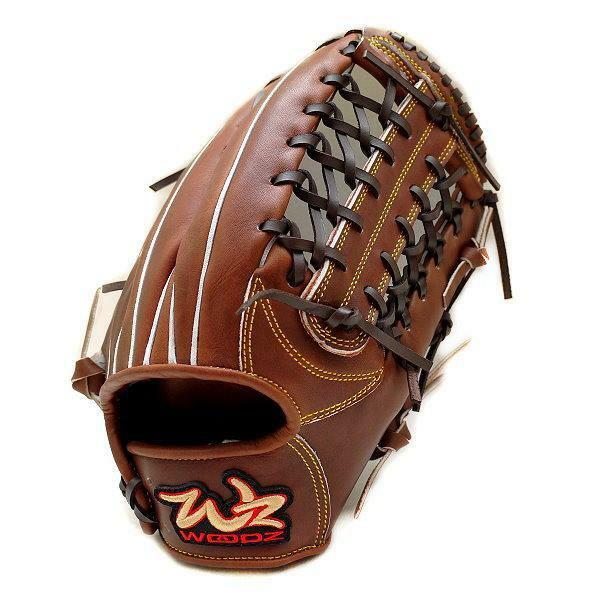 Full-Range leather finger stalls will be added to the inside fingers of WOODZ Exclusive Order gloves. 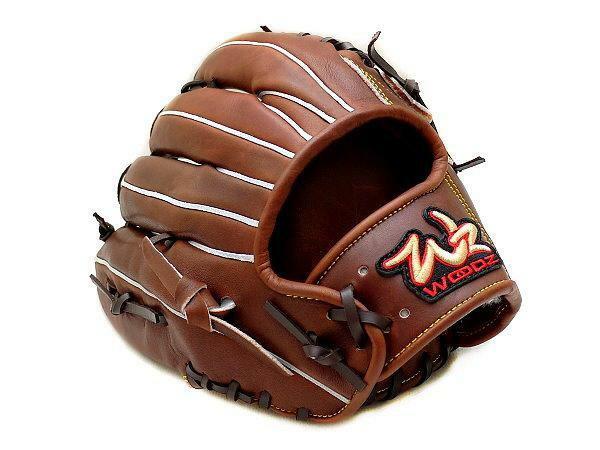 For WOODZ Exclusive Order Glove Series, the thumb/pinky strapes will be extended to finger tip, which will strengthen the structure and have a good control of the glove.